27 Sep UEFA will name the country which will stage the final tournament of the European Futsal national teams among young men. For one of eight tickets for this forum will also compete in the team of Ukraine, which will know their rivals in the group at the draw on 1 November of this year, informs the official website of the football Federation of Ukraine. 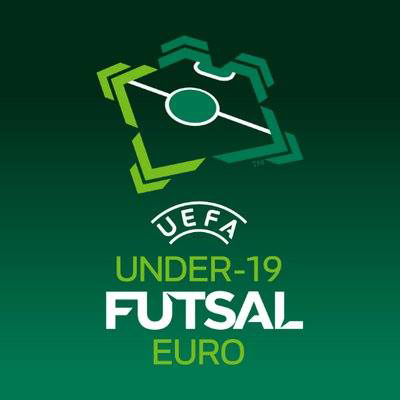 In the Euro-2019 (U-19) Futsal championship will be attended by 35 teams. Eight of them will begin with the first stage of qualification (21-26 January 2019). The top two teams of the preliminary stage, as well as 26 other teams, including Ukraine, mainly the qualifying tournament will be divided into seven groups of four teams. The matches of this stage will take place on 26-31 March 2019. The winners of the seven main round groups will join in Latvia or Georgia, depending on which country will receive the right to host Euro-2019. In the final tournament (8-14 September 2019) will create two groups of four teams. The top two teams in each group will fight in the semifinals.